Jessica at Mrs. Plemon's Kindergarten is having a wonderful GIVEAWAY with over 50 products with a value of over $180! This giveaway starts today (April 20) and ends on April 27. Jessica has 3 separate BUNDLES of products. You could win ALL 3! My product is in the 3rd giveaway - the Math and More Bundle. 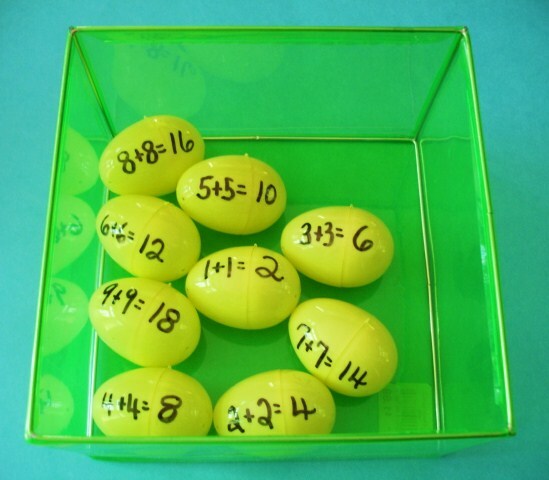 Here is a little collection of fun learning activities to do with the kids this Easter and Spring. Just click on the link below the picture or on the picture itself to go to the blog post with directions. At this time last year, I posted that I had just placed a new freebie in my Teachers Pay Teachers Store! This product is still in my store and still FREE! If you missed it last year, then stop by my store to get your FREE copy today. I have the cards in color and grayscale! Choose the set you prefer. The kids can use the cards in a matching game, as a memory game, or as a concentration game. 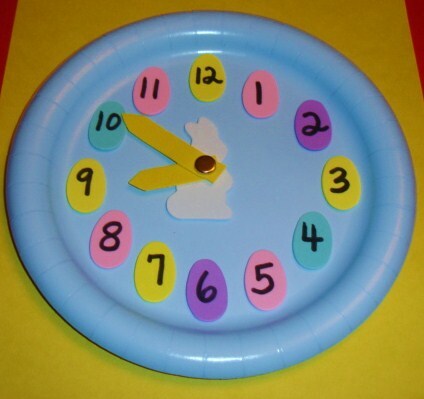 They will learn about circles, squares, triangles, rectangles, and hexagons. Follow-up with a walk through the neighborhood with the kids looking for the different shapes! Have fun! Here's an inexpensive but really cute little bunny that you can make with the kids with just a little more than a piece of construction paper. 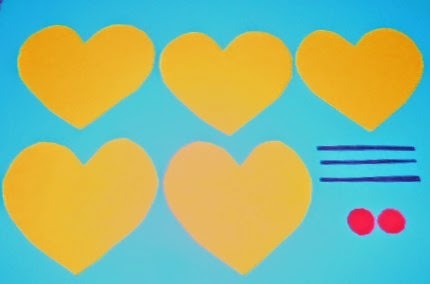 Start by choosing a heart shape. It can be any size. 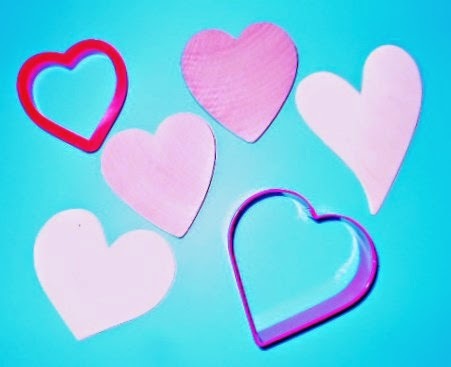 I use cookie cutters or the small wooden templates from the dollar store or craft store. Often the wooden templates are 6 for $1.00. 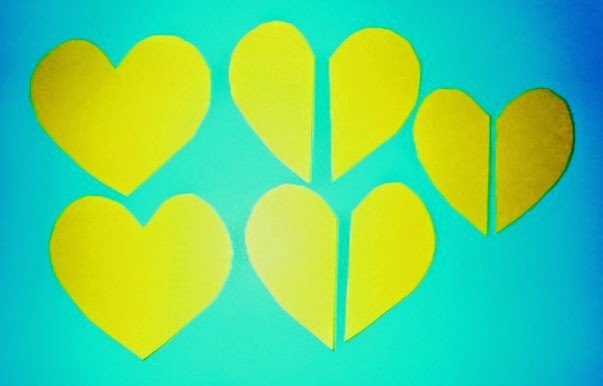 Cut out 5 heart shapes all the same size. Also draw and cut out 2 small red circles and 3 small black strips (very thin rectangles) for the nose, mouth, and whiskers. 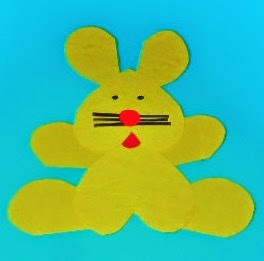 An easier method is to draw the nose, mouth, and whiskers with crayons or markers at the end of this craft. Now take the smaller heart shape and 2 others and cut them in half . (See picture below.) These will be the arms, legs, and big bunny ears! Glue all the pieces together as in the picture at the top of this blog post on another piece of construction paper! Draw 2 eyes with a crayon or marker. 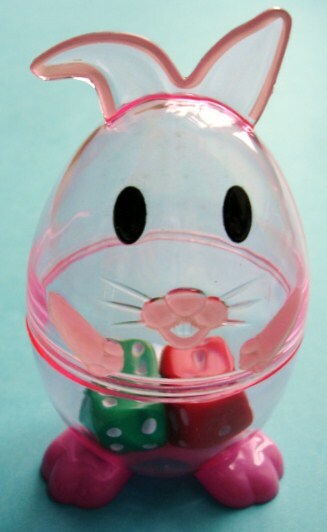 Students could also outline or decorate the bunny. Make more bunnies in different colors! Older children can write a story about their bunny! Spring weather is finally here!!!!! 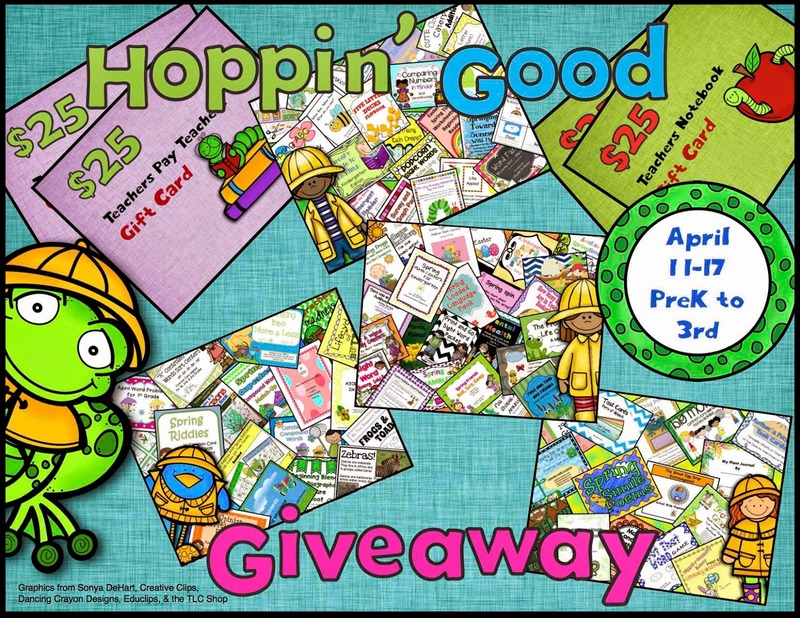 Tammy at Teacher Tam's Educational Adventure Blog is having a mega huge GIVEAWAY with LOTS and LOTS of Teaching Resources for Grades PreK - Grade 3. The GIVEAWAY will run until April 17th! Since Spring is finally here, I am donating my Spring Cupcakes Compound Words Match-Up from my Teachers Pay Teachers Shop. My product is located with the products for Grades 1 and 2 in the giveaway. Please visit Tammy's website by clicking on the top picture. I hope you win some of the great products she is giving away!